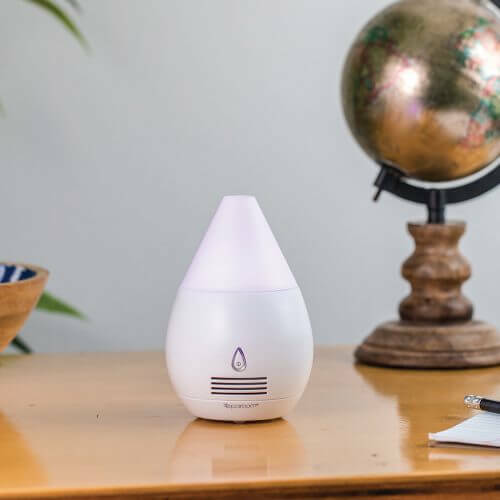 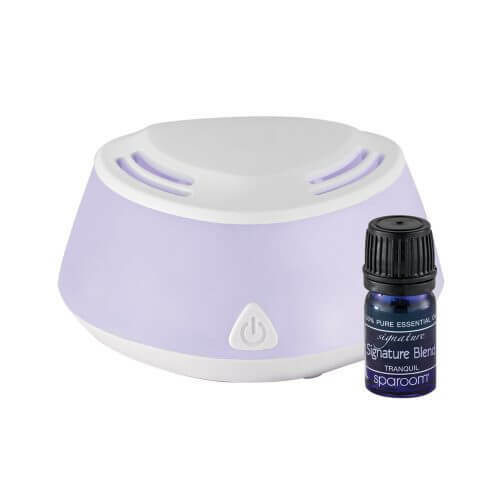 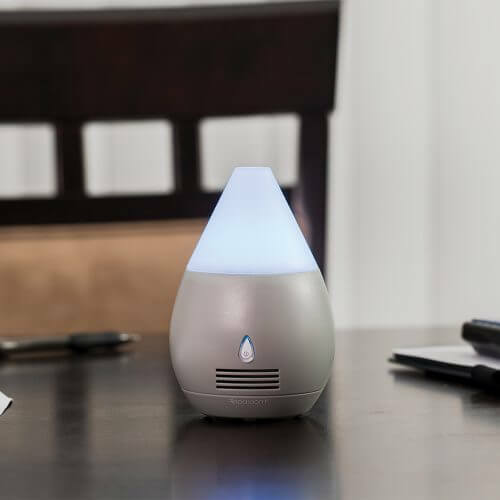 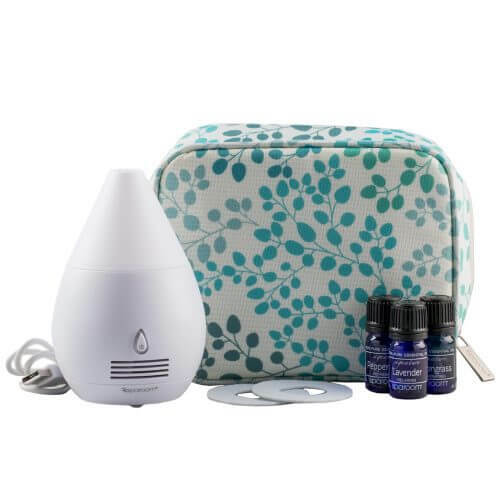 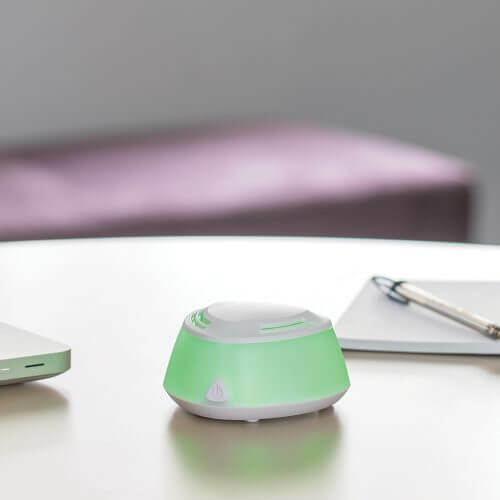 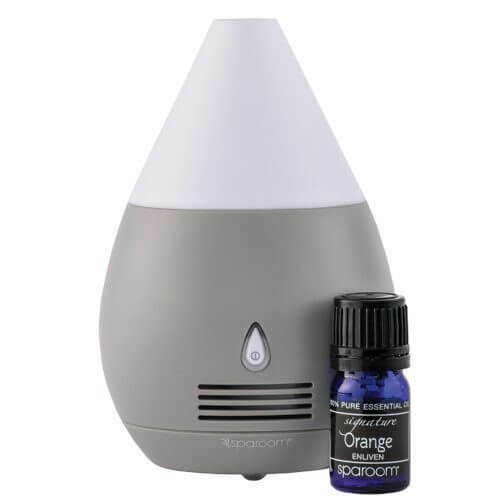 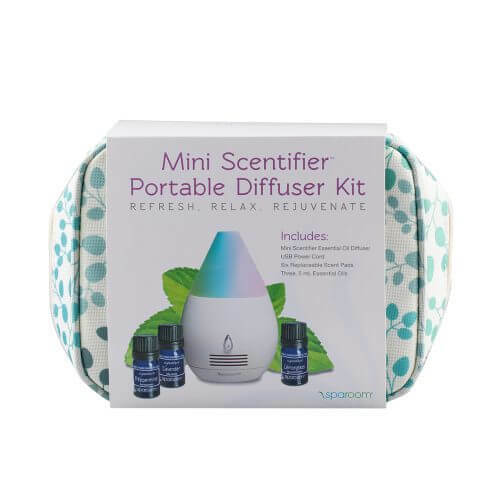 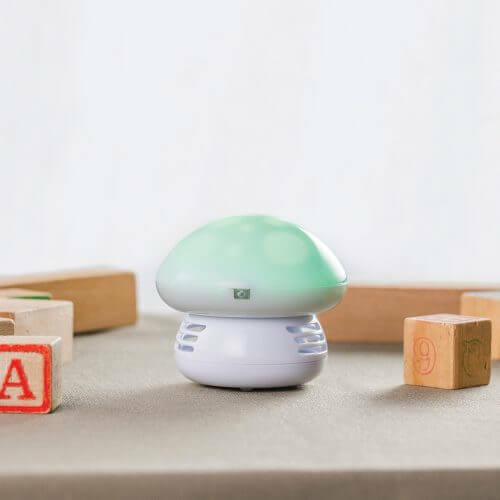 View cart “Scentifier Essential Oil Diffuser” has been added to your cart. 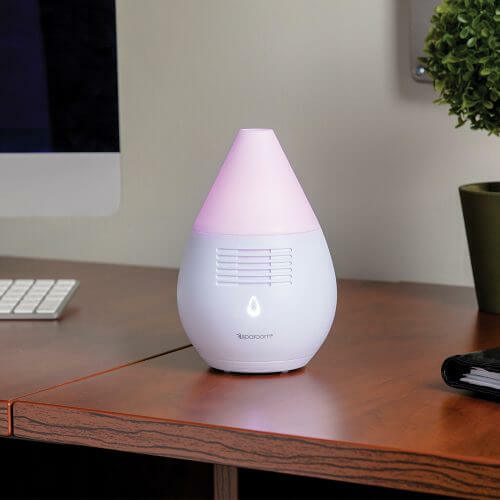 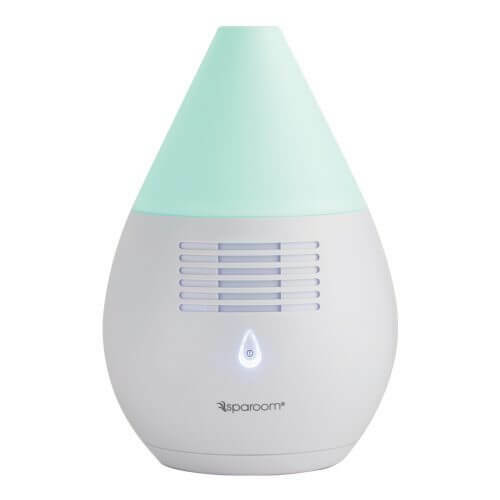 Stylish design, affordability, and ground-breaking features elevate SpaRoom® fan diffusers. 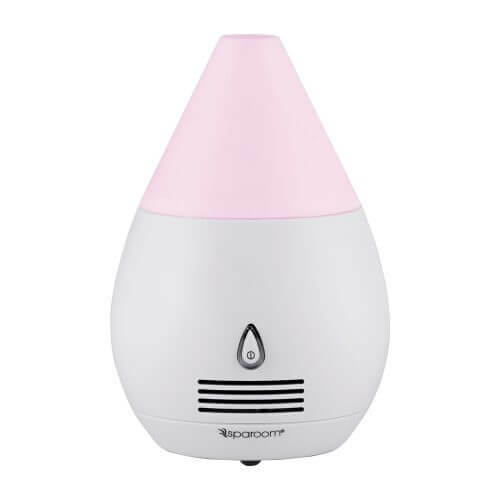 Our signature SpaRoom® models feature beautiful design, long run-times, and ease of use.